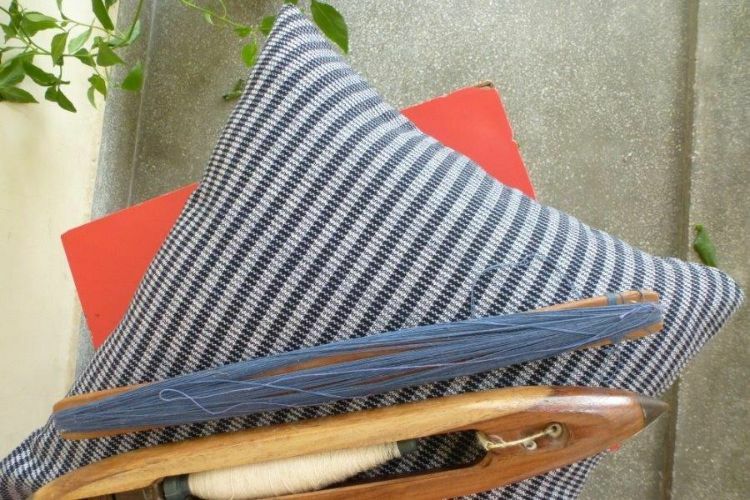 MESH is celebrating hand-loom weaving with this soft, textured cushion cover. Made by women from nearby leprosy communities working on small table-looms in Physically Handicapped Training and Rehabilitation Centre, Sangli. Each cushion cover closes with a high quality invisible zip.